It's ok that you didn't follow the instructions because these turned out really cute anyway! They are beautiful, love them all. Wow, you've been busy. 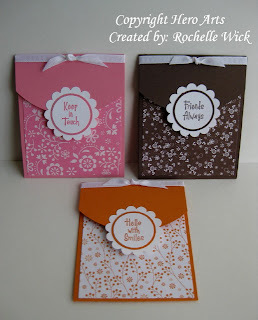 I love the "M&M Pull Up" and these flap cards...I'll have to try them out.